What Is the Make My Day Law? The Make My Day Law allows a property owner to protect his or herself in any way during a violent attack. 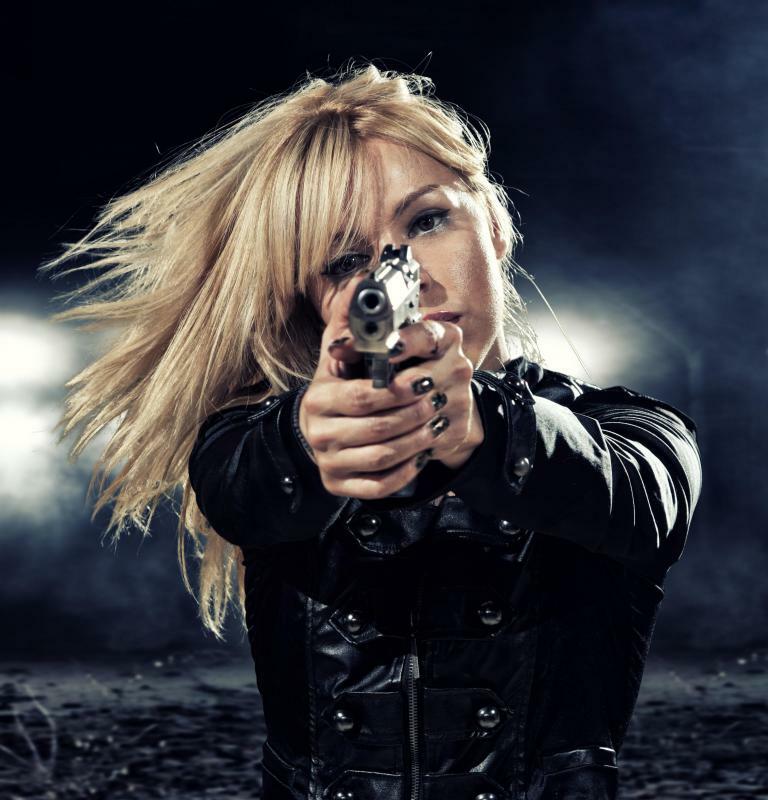 The Make My Day Law, more generally known as the Castle Doctrine, speaks to the idea that an individual is justified in using deadly force, generally with a firearm, to defend himself when threatened on his own property. The "Make My Day" nickname, which was applied specifically to a 1985 Colorado state Castle Doctrine, refers to a line spoken by Clint Eastwood's trigger-happy cop character Harry Callahan in the American film Sudden Impact. The idea behind the Make My Day Law goes back hundreds of years to English Common Law, upon which the laws of many countries, including the United States, are based. In particular, it states that a property owner should be safe from violent attack while on his own property, and may defend himself to resist such an attack. In some jurisdictions the law provides a justifiable homicide defense. In the United States, variations of the Make My Day Law differ from state to state. By default, states without a specific Castle Doctrine provision generally have instead what is known as a duty to retreat. This means the residents of a home, when it is infiltrated, must retreat and verbally declare intent to use deadly force before doing so. If this declaration does not happen there is no automatic legal justification. As of 2008, roughly a dozen states, including the District of Columbia, have duty to retreat provisions in law, though in some of those twelve is it based on case law and not specific legislation. State legislatures looking to strengthen their Castle Doctrines generally draft what is known as stand-your-ground provisions, based on the original Colorado Make My Day Law. This law provides that the owner of a dwelling is immune from civil or criminal repercussions when using any type of physical force, including deadly force, under certain conditions. The specific conditions of the Make My Day Law are that an invader has made unlawful entry onto the property, that there is a reasonable belief the invader is or intends to commit a crime on the property, and that there is a reasonable belief the invader may use physical force himself. If these conditions are satisfied the immunity applies, and no verbal warning must be issued. Though again, it varies by jurisdiction, in most cases the presumption of innocence rests with the property owner in being justified. Some states go even further and make it legal for such stand-your-ground laws to apply outside of one's home. Florida is one such state, where an individual may use deadly force when assailed at any location he has a right to be. As of 2010, more than 30 states in the US have some degree of a Stand Your Ground Law. What is a Castle Doctrine? What is a Dead Man's Statute? What is a Long Arm Statute? What is the Difference Between Common Law and Case Law? I have a feeling many states are going to re-examine their Make My Day laws in light of the George Zimmerman trial. Zimmerman was acquitted of murder because of Florida's Stand Your Ground version of the Castle Doctrine. Even though the victim, Trayvon Martin, had no weapon on his person, Zimmerman argued that the young African-American man confronted him after a brief interrogation. trigger or swinging a bat. The problem I have is that only two people will ever truly know what took place that night, and one of them is dead. The jury has to take the word of the homeowner that all of those elements were met.